With their Ultima the British system integrator PC Specialist has one good looking and well made and factory overclocked system in their portfolio. Today we're going to have a very close look at what this rig can do and for what kind of gaming it is suitable. PC Specialist is an internationally active company, which specialized in building custom-made PC systems. 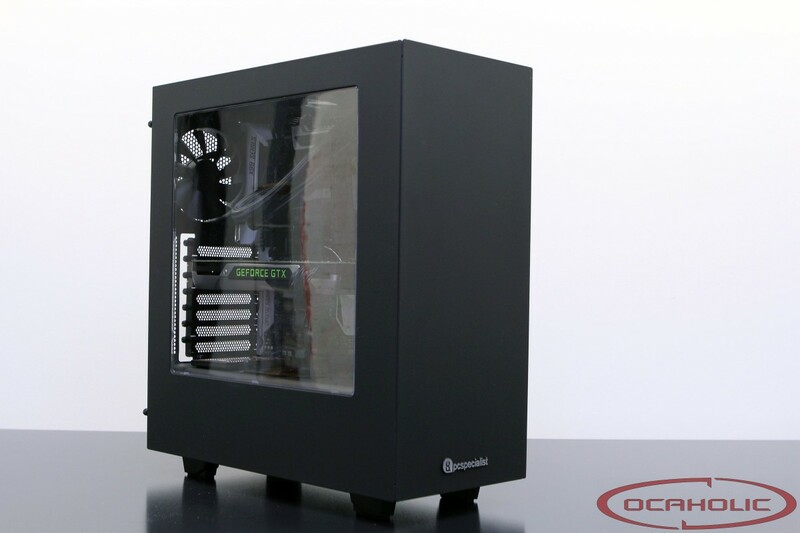 Today we’re going to have a look at their “Ultima” system, where they use a good looking ATX case from NZXT. Apart from that the component selection is well-though and there is even a factory overclocking. Apparently, on the following pages we’re going to have a closer look at this rig to tell you what it can do.